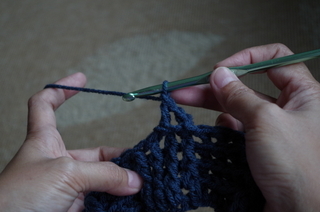 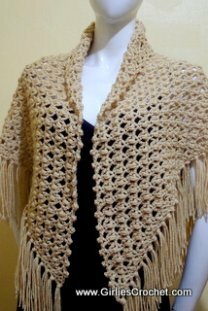 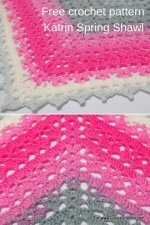 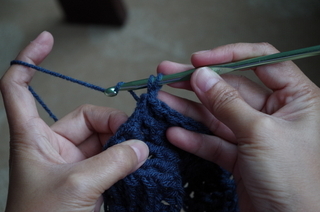 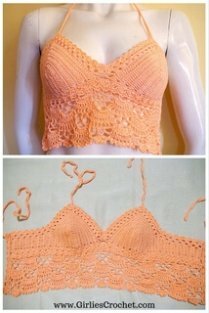 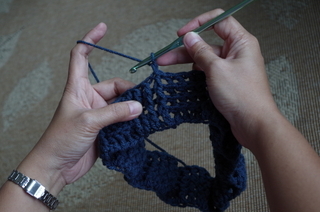 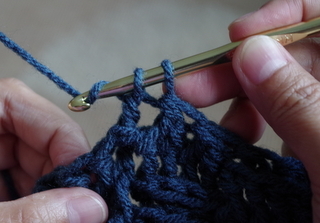 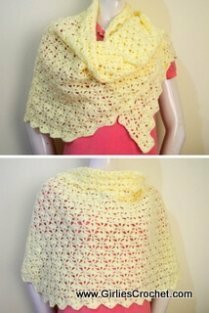 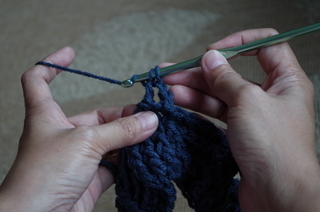 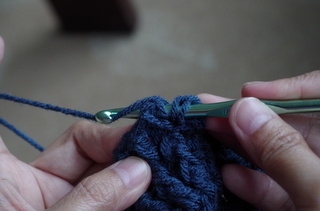 This is a photo tutorial of Back Post Double Crochet or commonly seen in written pattern as bpdc. 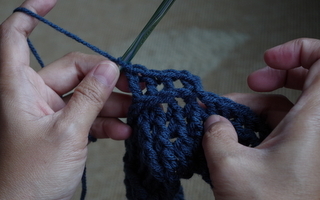 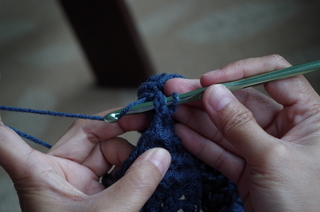 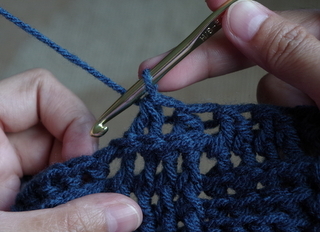 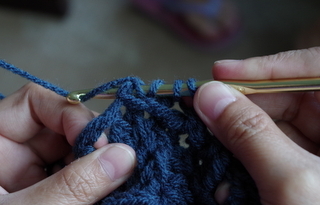 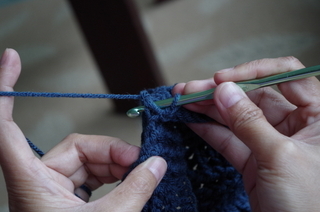 In learning how to crochet the back post dc commonly seen in written patterns as bpdc, you must consider on learning on how to crochet the beginning front post double crochet or commonly seen as beg bpdc and how to decrease the back post dc or commonly seen in written patterns as bpdc 2tog too. 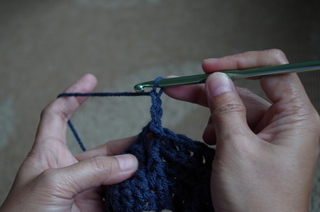 Beg Back Post Double Crochet (beg bpdc) made. 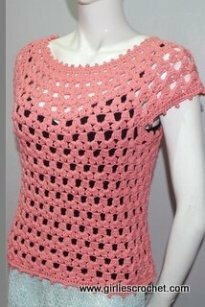 Back Post Double Crochet (bpdc) made. 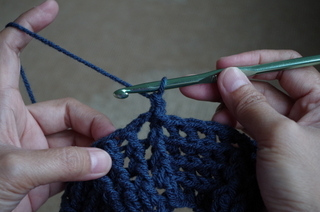 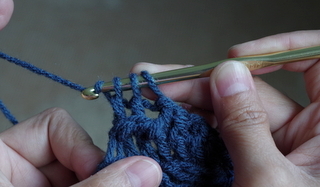 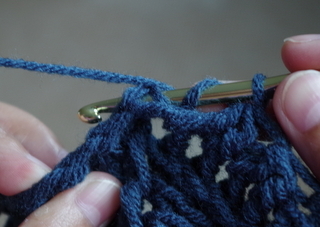 For decreasing back post double crochet or commonly seen in written patterns as Bpdc 2 tog. 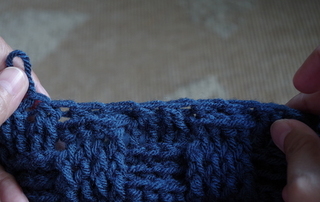 Yarn over, insert hook from back to front to back around the post on next st, yarn over and draw through first 2 loops on hook, yarn over and draw through all 3 loops on hook. 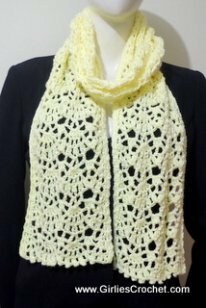 Back Post Double Crochet 2 Tog (bpdc 2tog) made.